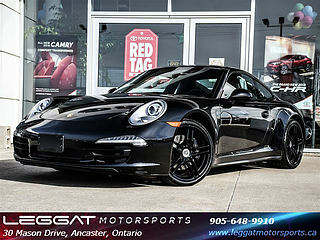 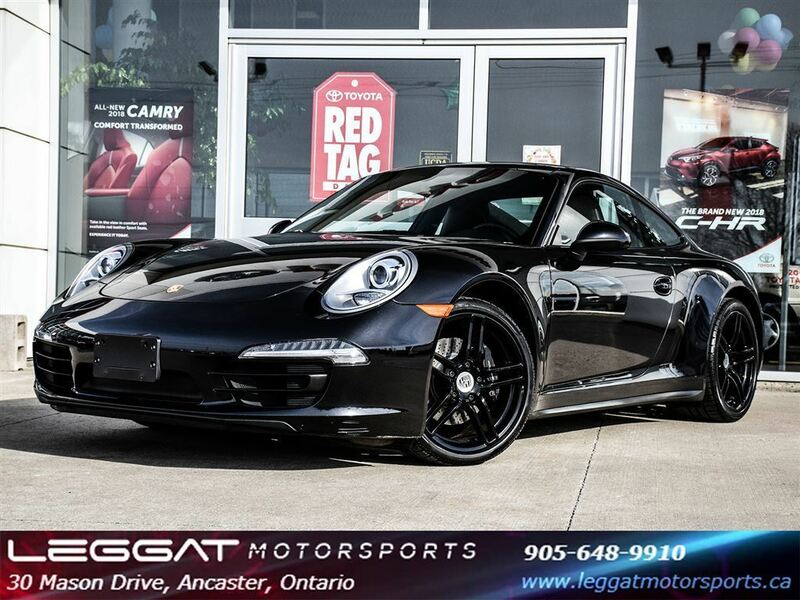 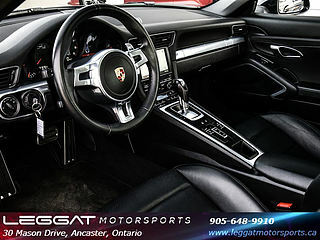 The 2013 Porsche Carrera is equipped with 19-inch alloy wheels, automatic bi-xenon headlights, LED turn signals and running lights, heated side mirrors, dual-zone automatic climate control, four-way power-adjustable partial leather sport seats with manual fore/aft adjustment, split-folding rear seats, a manual tilt-and-telescoping steering wheel, partial leather interior trim and a faux suede headliner. 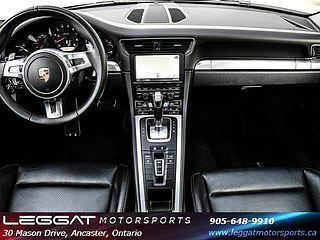 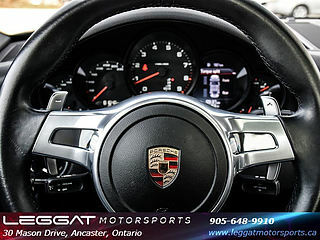 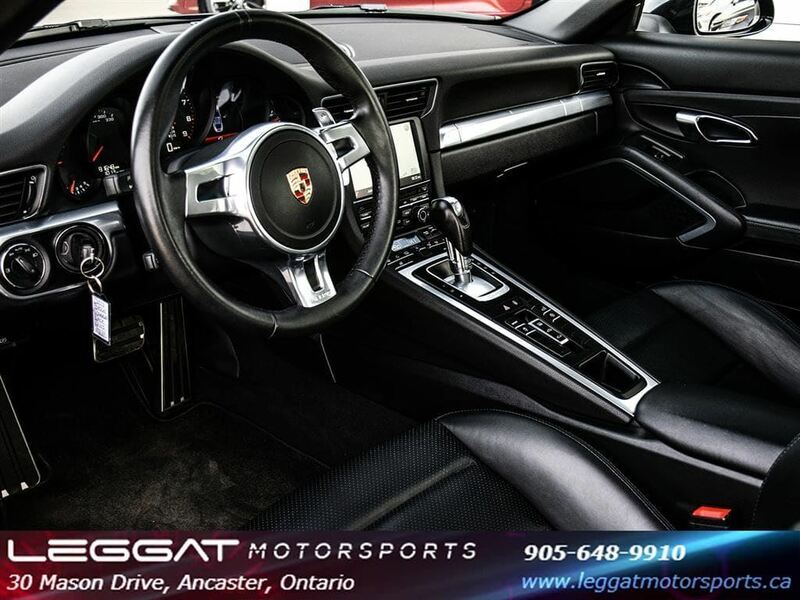 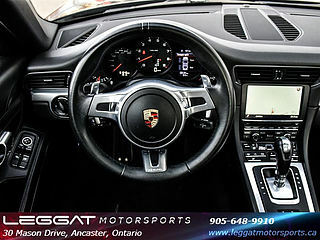 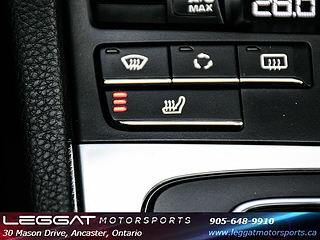 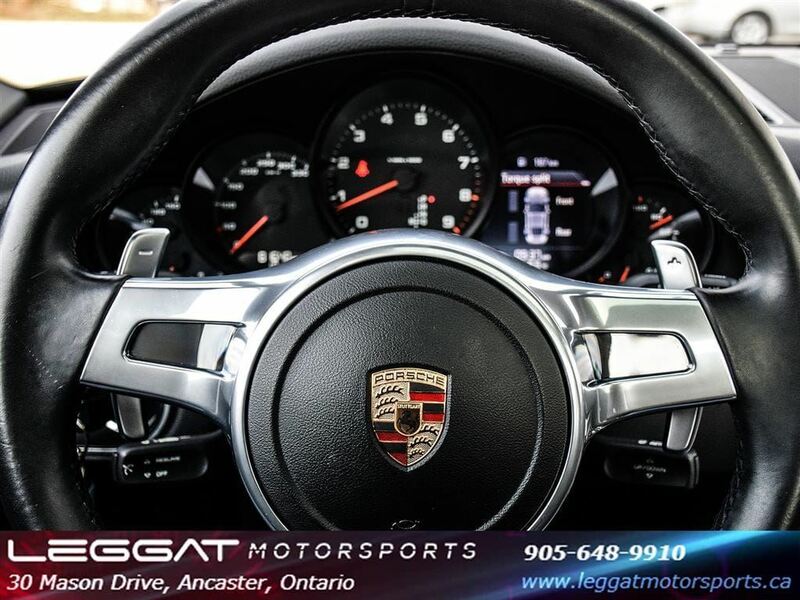 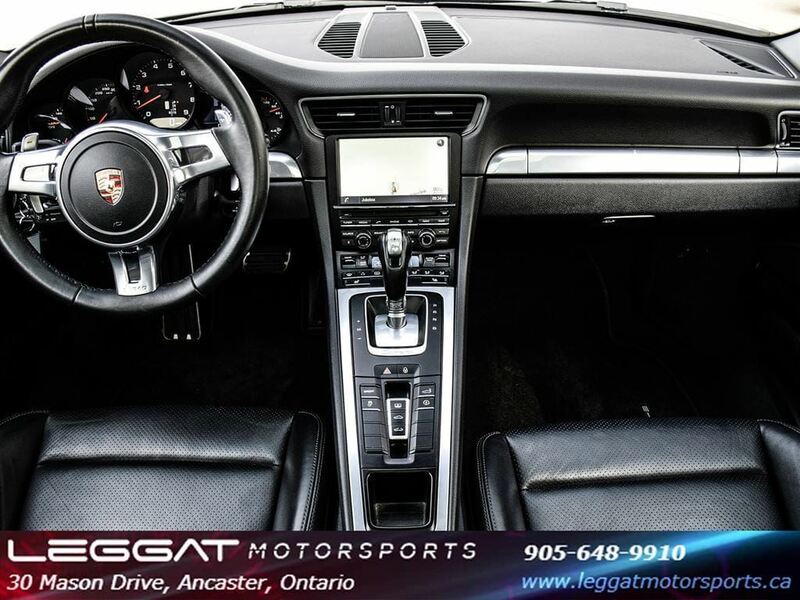 Standard infotainment is covered by Porsche Communications Management (PCM) that includes a 7-inch touchscreen electronics interface including navigation, Bluetooth phone connectivity and a nine-speaker sound system with a CD player, satellite radio and USB/iPod/auxiliary inputs. 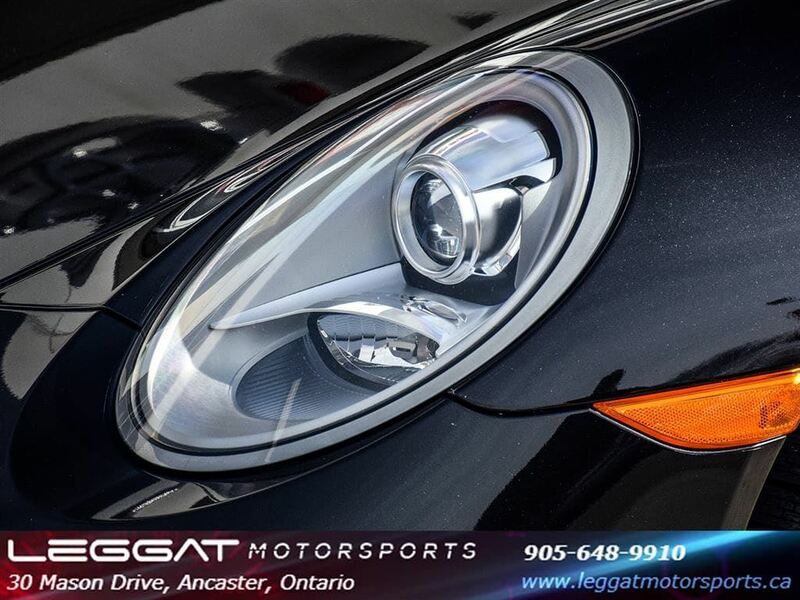 The 2013 Porsche 911 line is powered by a horizontally opposed 3.4-liter six-cylinder engine producing 350 hp and 287 pound-feet of torque. 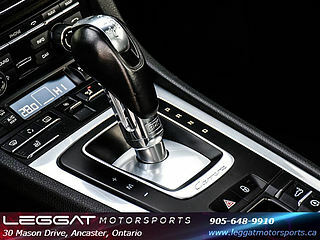 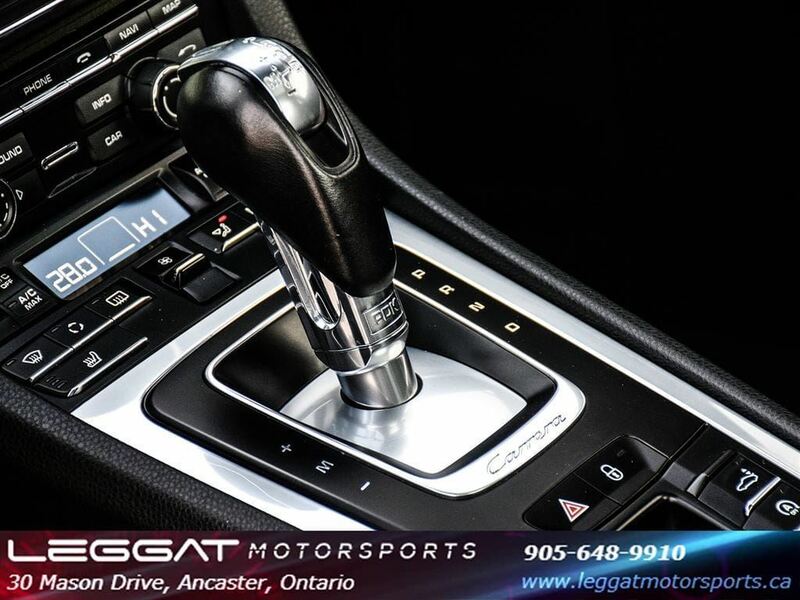 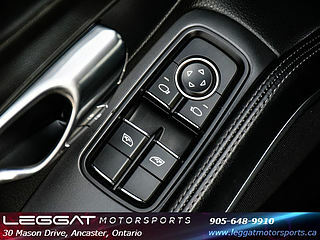 Transmission is a seven-speed automated manual (known as PDK). 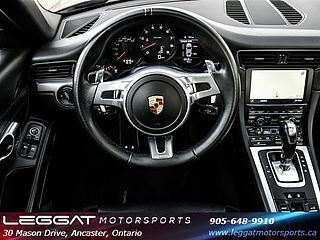 The Coupe will go from zero to 60 mph in 4.4 seconds with the PDK. 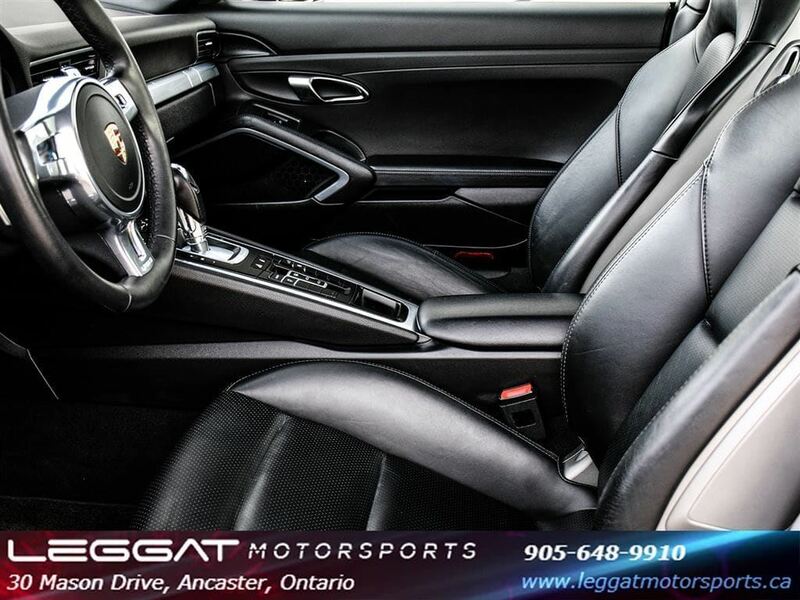 Excellent condition inside and out. 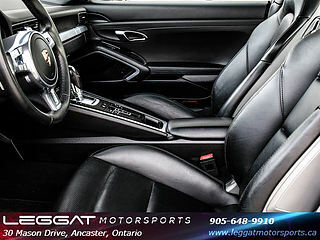 Carproof history report included. Low rate financing available on site. 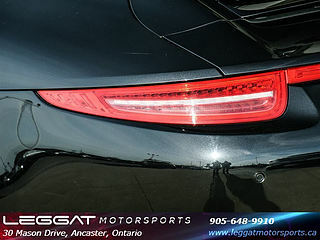 Fully certified through our multi point inspection. 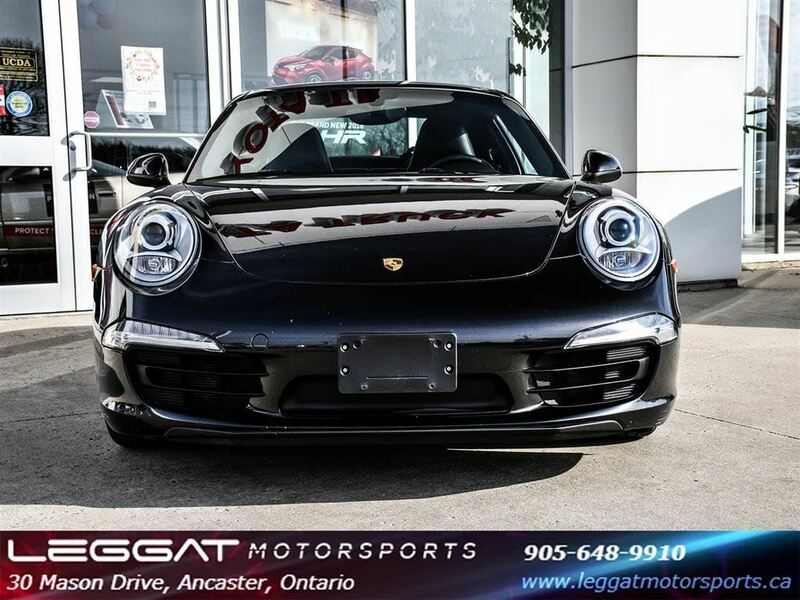 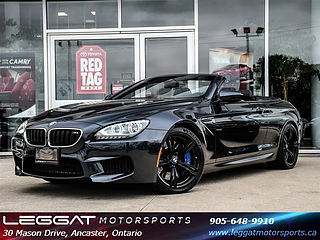 Come view and drive this vehicle for yourself today! 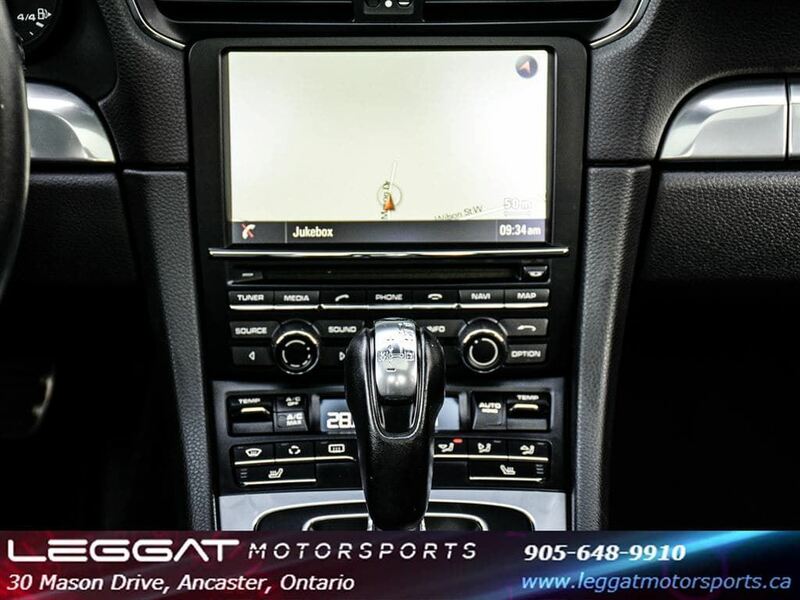 Ancaster Toyota is a proud recipient of the Toyota Pinnacle Award for Excellence in Customer Satisfaction - Top 10 in Canada! 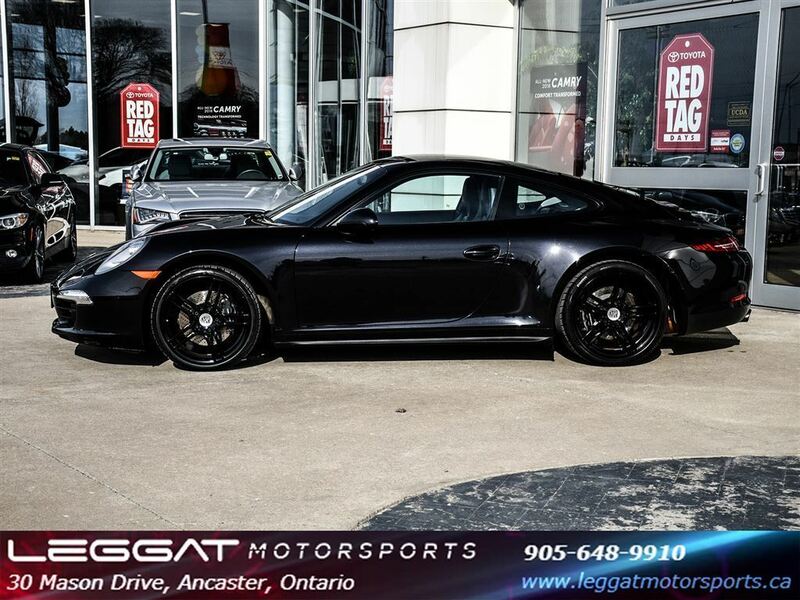 Ancaster Toyota, Selling you less and providing you more!!! 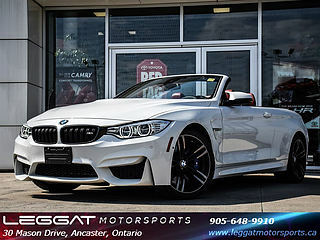 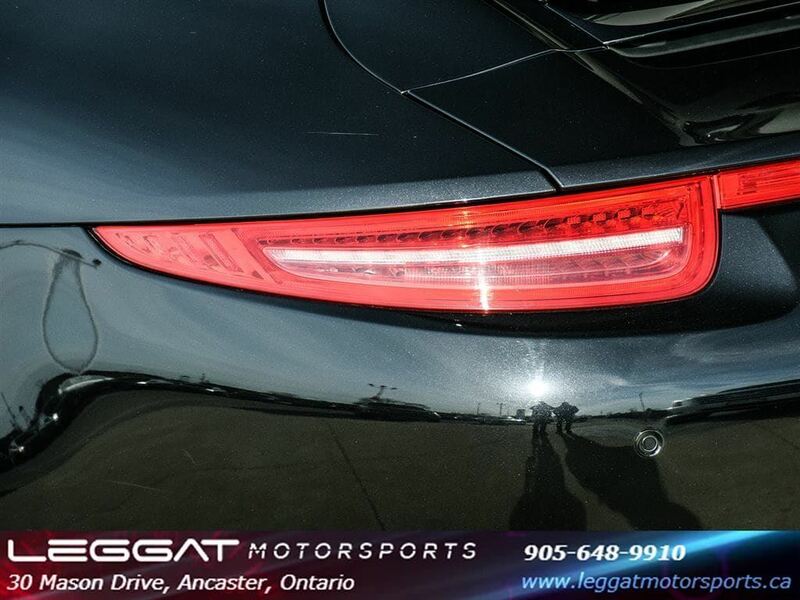 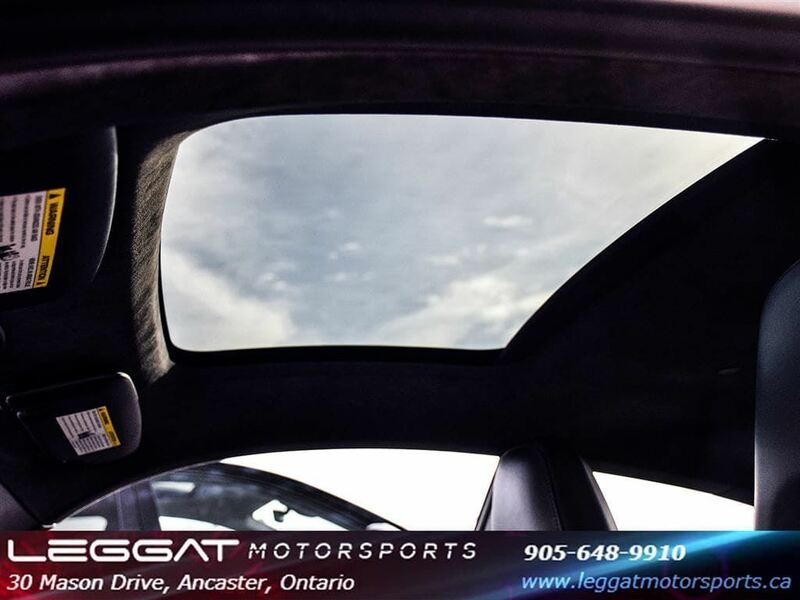 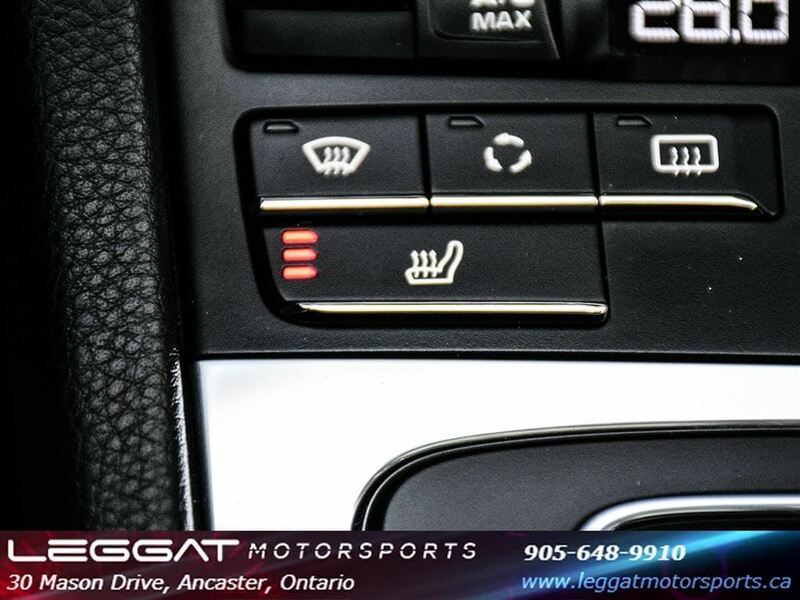 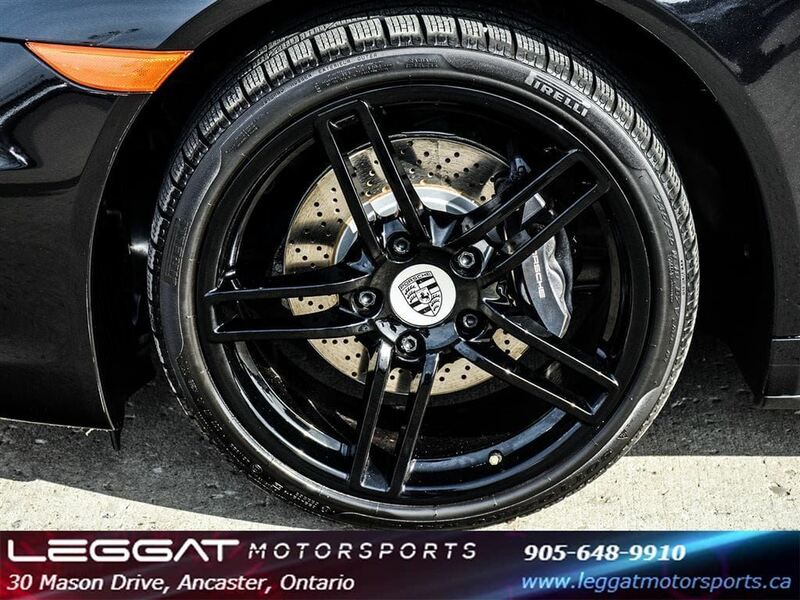 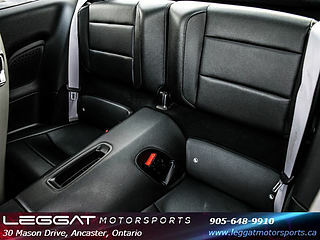 Serving Ancaster, Hamilton, Burlington, Dundas, Brantford, Grimsby, Oakville, Mississauga, and the entire GHA and GTA!